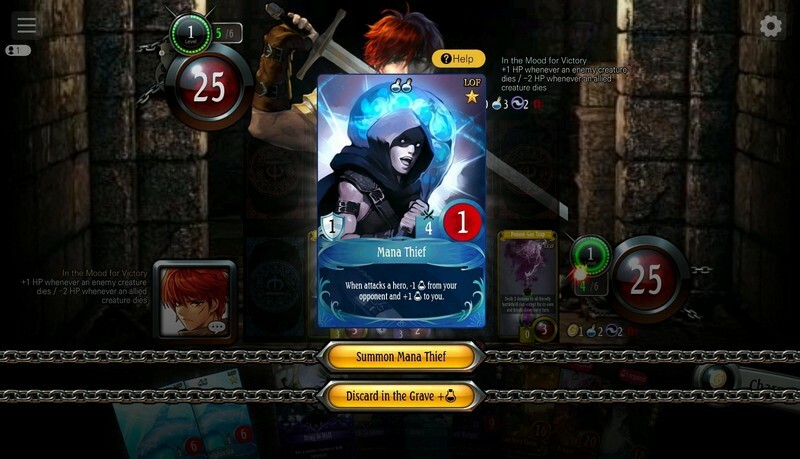 Duel of Summoners is a free-to-play fantasy TCG developed by NEXON that includes many familiar elements of the Mabinogi world. 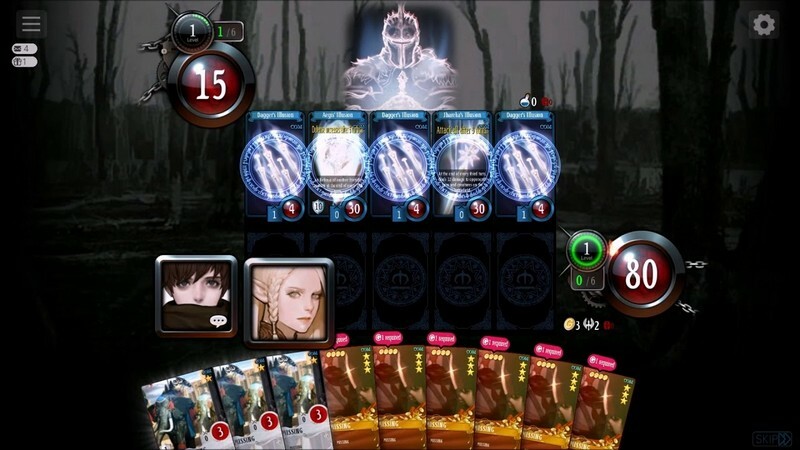 In Duel of Summoners players can summon the powers of epic heroes and immerse themselves in a fantastical world detailed through thrilling card battles and graphics. 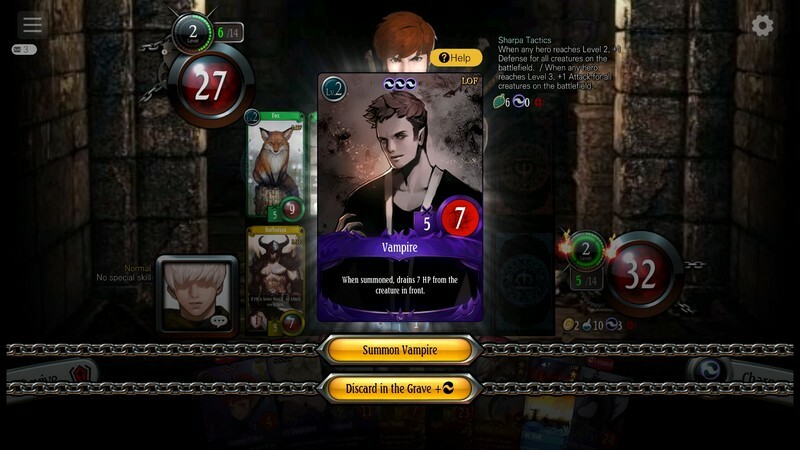 In a world where other summoners are clashing for power and dominance you will have to fight to make your own name known and develop your deck to grow stronger. How will you stack up to the competition? 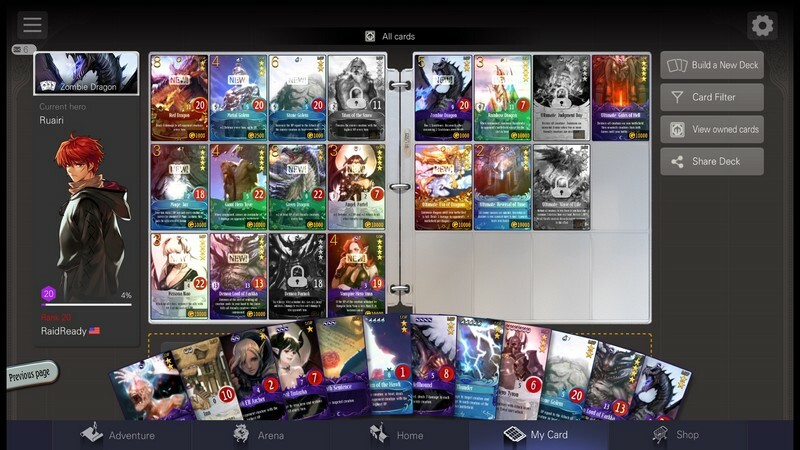 Small Decks: Construct your decks from 12 different cards before you enter a match. 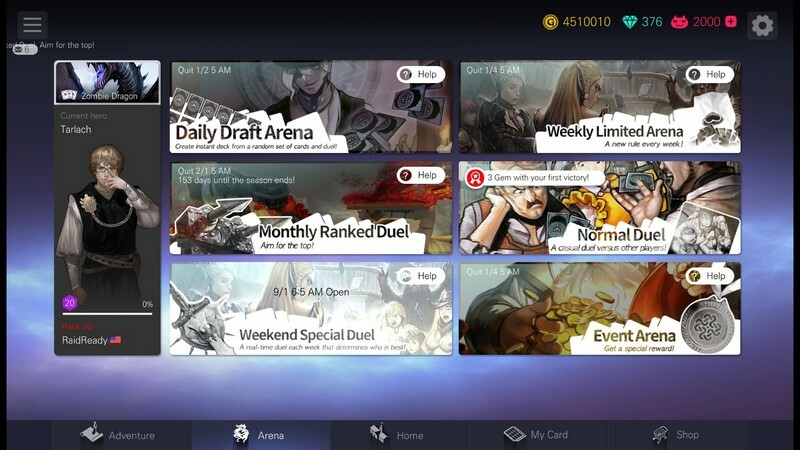 Small decks mean you'll have to make every card choice count! 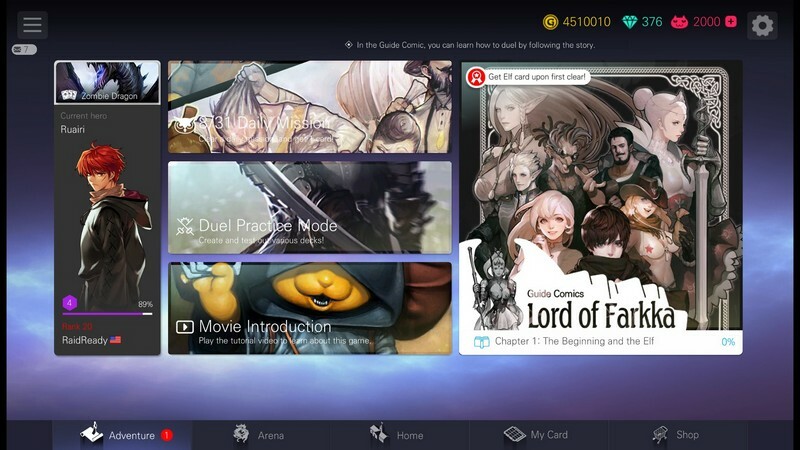 Trading: Cards can be traded with other players from around the globe, giving you a chance to help someone else out while acquiring exclusive cards in the process. Strategic Battles: When squaring off with your opponent you will exchange turns with one another, summoning your powerful heroes and commanding them to attack. Only five different lanes are available for you to play your cards on so make sure you don't fill them up with cards you don't want to use yet.